Most people I know like to be able to give their friends and family gifts. Handmade gifts are very special - much more special than the kind that can be purchased in a shop. Here are some gifts you might be able to make at home. To make your slime interesting use different colours, add small toys to it like plastic bugs, or add some glitter to give it a sparkle. 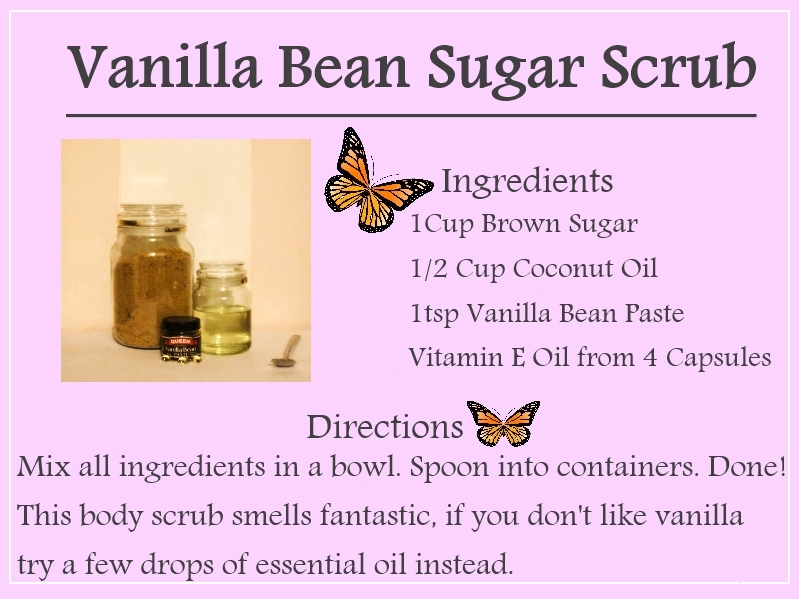 To make your playdough interesting add a few drops of fragrant essential oils. Put time into packaging your gifts so they look lovely. Here are a few ideas for kits you can make up as gifts. Be creative and think of the types of kits you would like. Look at kits for sale to get more ideas. Write instructions for your kit by hand or print them out. 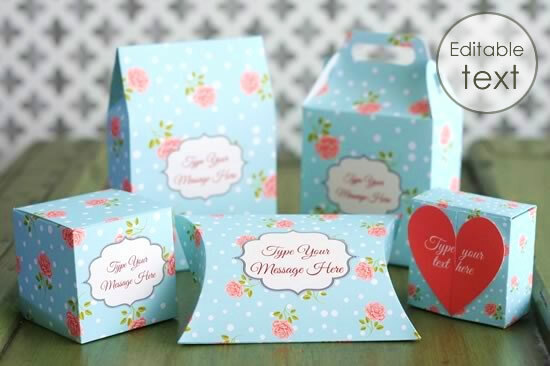 And don't forget to put some thought and time into your packaging so your kits look great! Pick a recipe you like, add all the dry ingredients to a clean jar. Write out the instructions and a list of wet ingredients to add - just like on a packet cake. Fold your instructions up neatly into a little card and tie it with ribbon to your jar. For jars that don't need instructions add serving suggestions instead. Don't forget to make a nice label for your jar. I will be adding more gift ideas here soon. If you have a great DIY gift idea that you would like me to share please contact me! Also I would love to see photos of the wonderful things you have made. 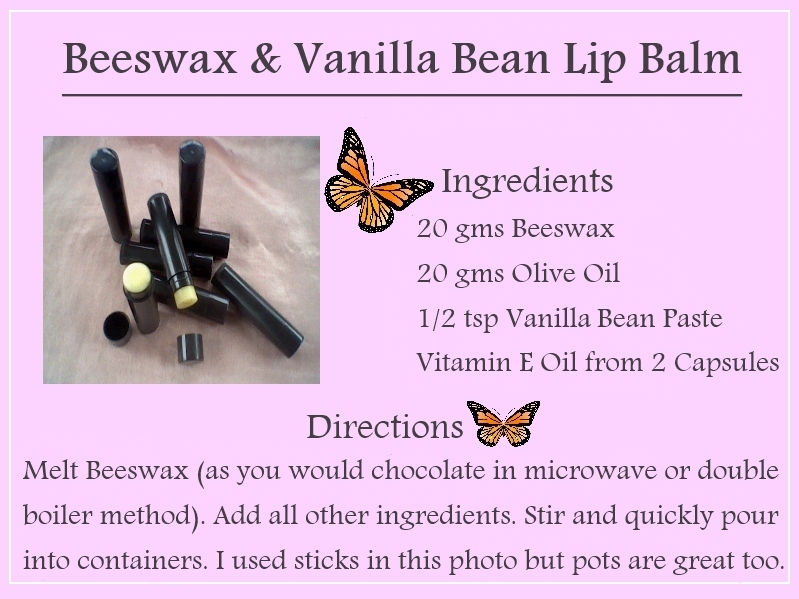 The photo below is from the Home made gifts made easy website They have some great free printable templates. Free Printable Calenders - very handy if you want to make your own calendar.